With the advancement of technology, there comes better security systems. We have to admit; we are very impressed with this system from Sunflower Labs. Coined the Sunflower Home Awareness System, this security system is something that comes straight out of some spy movie, but it’s very real. What makes the Sunflower Awareness System unique, lies in the fact that it combines light with flight. This allows you to know what’s happening before somebody is even at your door. This is definitely some state-of-the-art tech that every home owner should have. 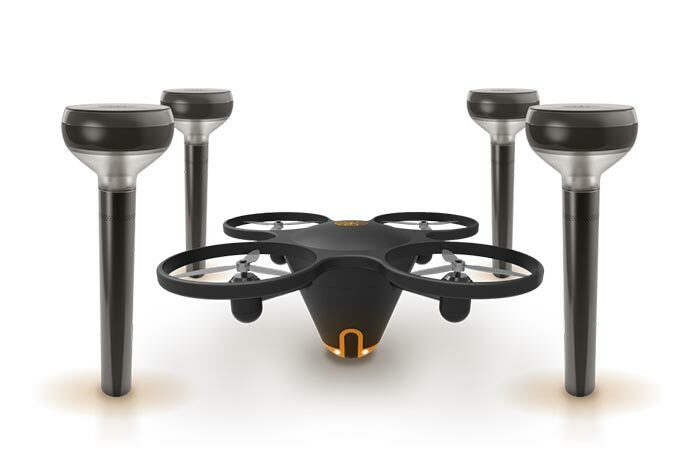 This security system utilizes a combination of both lights with sensors and the drone. They work in unison to show you what’s going on out there. The Sunflower works with a series of solar-powered outdoor lights that have integrated sensors. These sensors not only pick up movement, but they can also deter unwanted visitors with light and sound. However, that is only one part of it. Check out the video below. Whenever something requires your attention, you immediately get notified via the mobile app. You can then choose to deploy your drone, or set it to auto-deploy. When the Smart Lights pick up any unusual activity, it deploys the Sunflower Drone. The drone then gives you a complete aerial view of what is happening outside, at the point of interest. 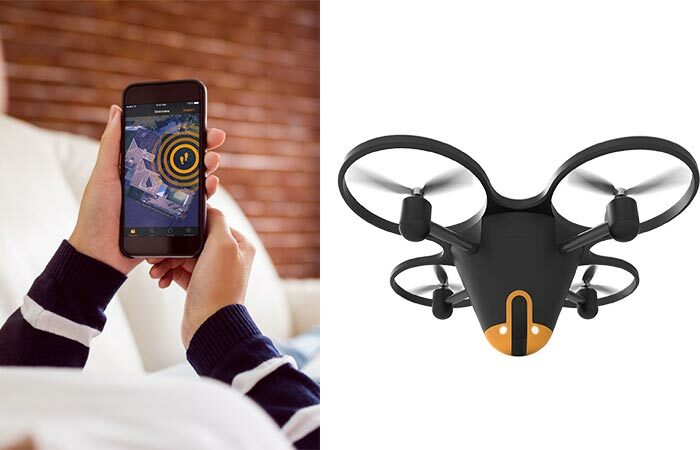 The drone itself comes with a differential GPS for precise navigation. It also comes with an autopilot and a gimbaled high-res camera with infrared light for superb night vision. Not only do the lights work as sensors, but they add ambience and class to your garden as well! In addition to this, you can program the system to notify you when something needs your attention. Or, you could simply let it handle it by itself. 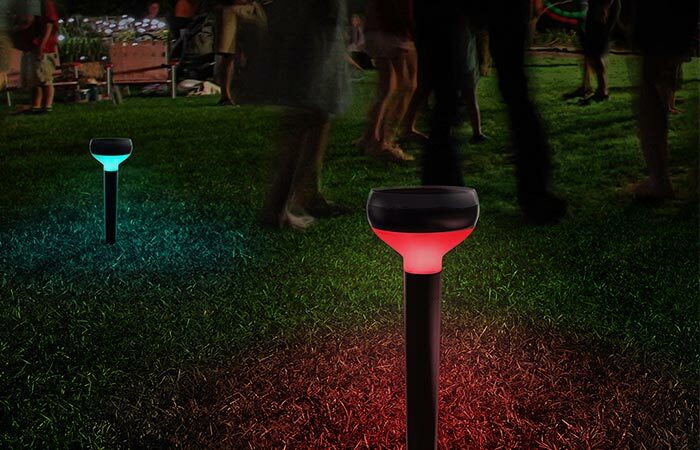 The smart lights also have a secondary feature, and that is to light up your yard, and party. They not only add ambience but also come with designer lighting themes that are bound to make your place look awesome! Get it from Sunflower here.